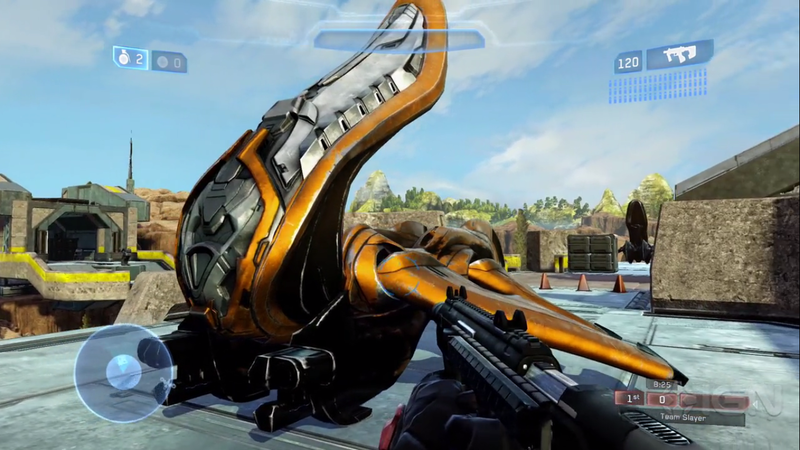 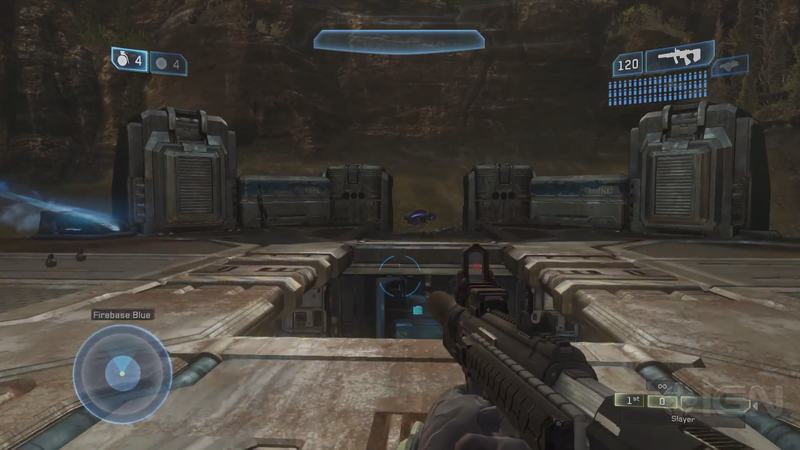 Check out the gameplay reveal of Bloodline the remastered Coagulation for Halo 2 Anniversary. 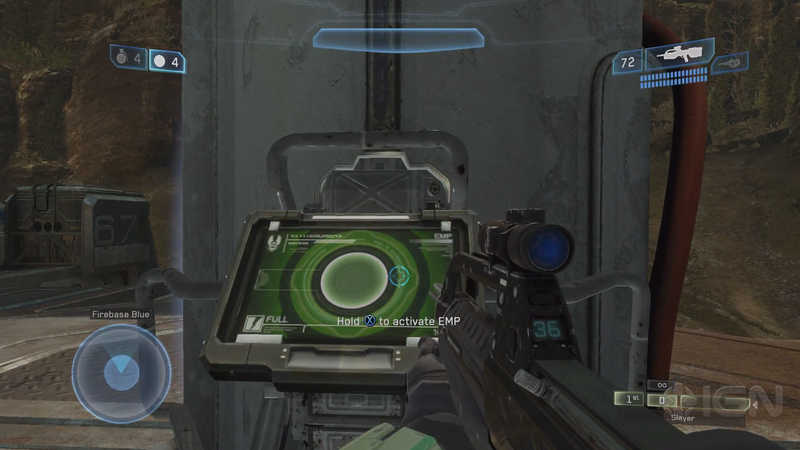 Bloodline’s dynamic map element features EMP Towers at each base that disable any nearby vehicles – similar to the overcharged plasma pistol. 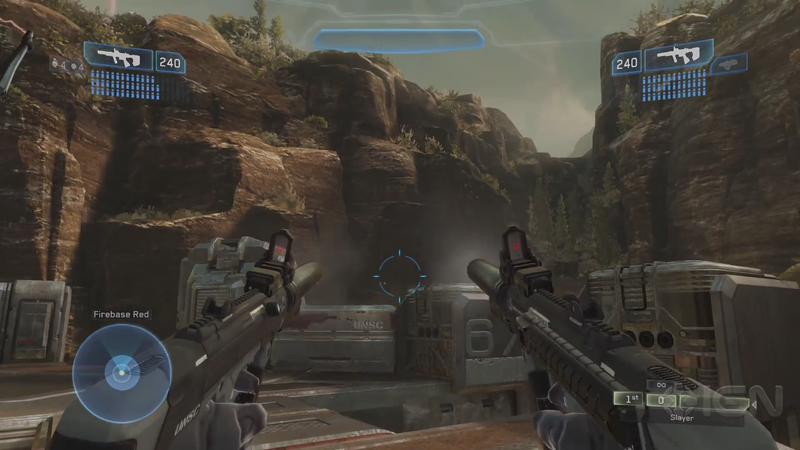 We also get to see Suppressed SMGs (formerly known as Silenced SMGs) and Speed Boost for the first time, along with more Gungoose and Hornet gameplay! 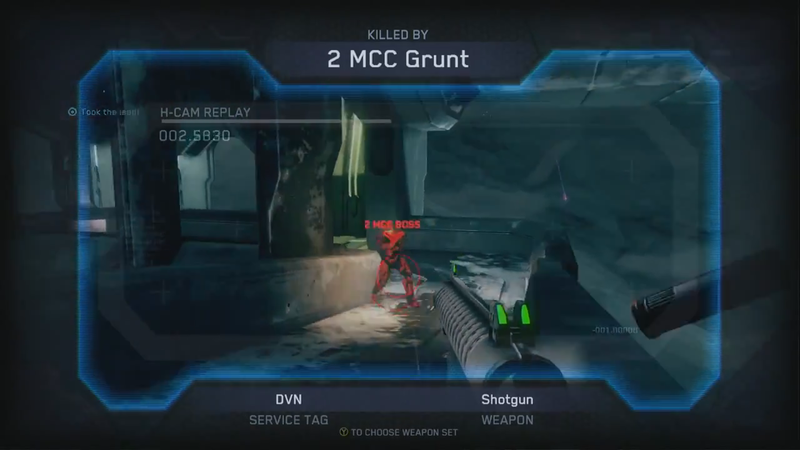 Also the Suppressed SMGs are also dual weldable! 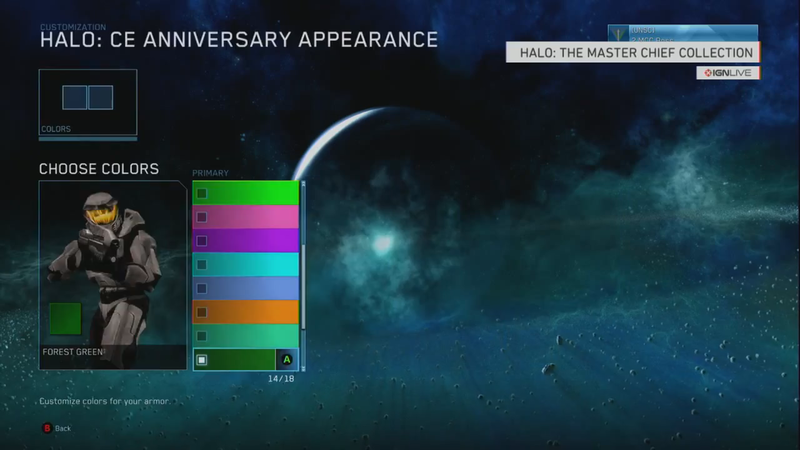 Halo 2 Anniversary Theater Mode Confirmed! 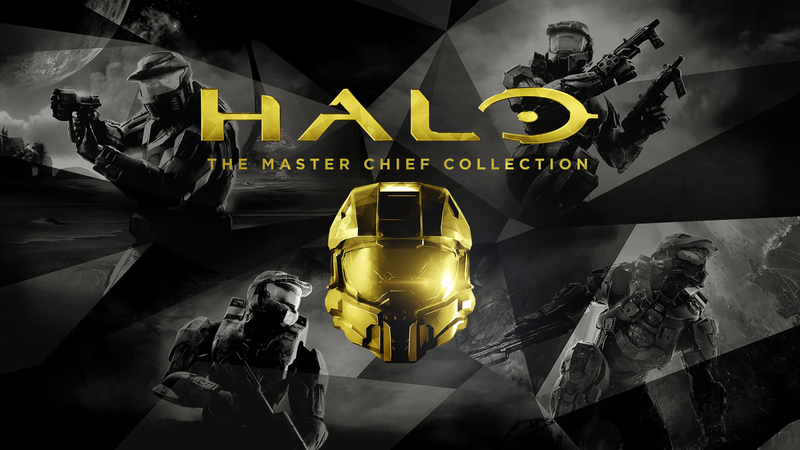 No details about Theater Mode for Halo: The Master Chief Collection have surfaced since Frank O’Connor stated will only exist for Halo 3 and Halo 4 back in June. 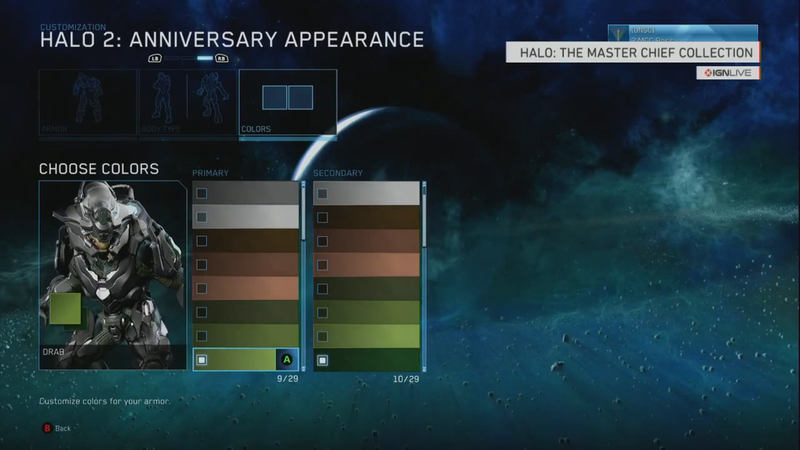 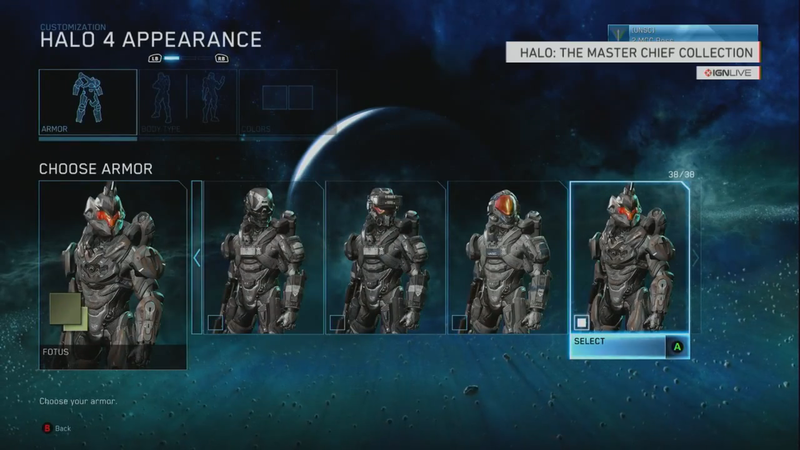 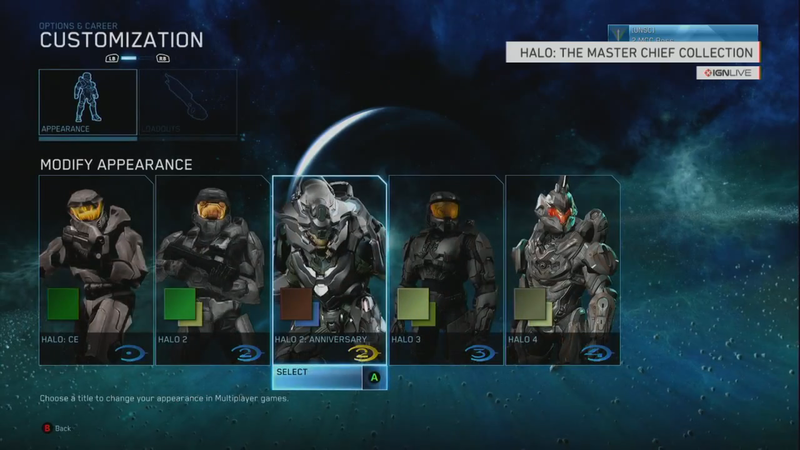 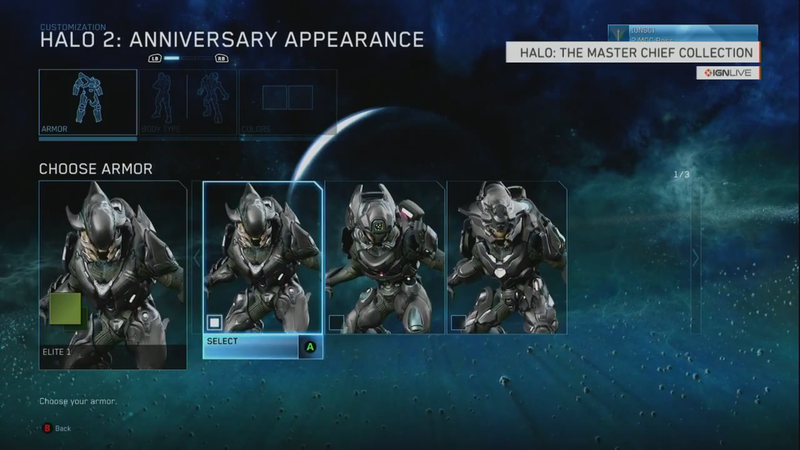 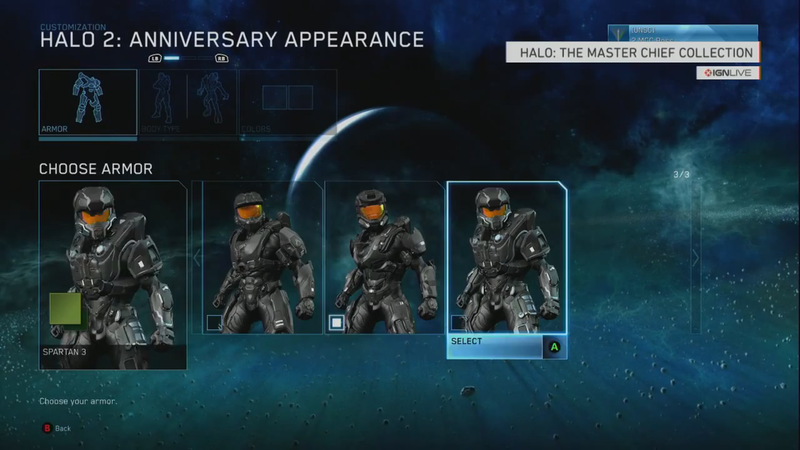 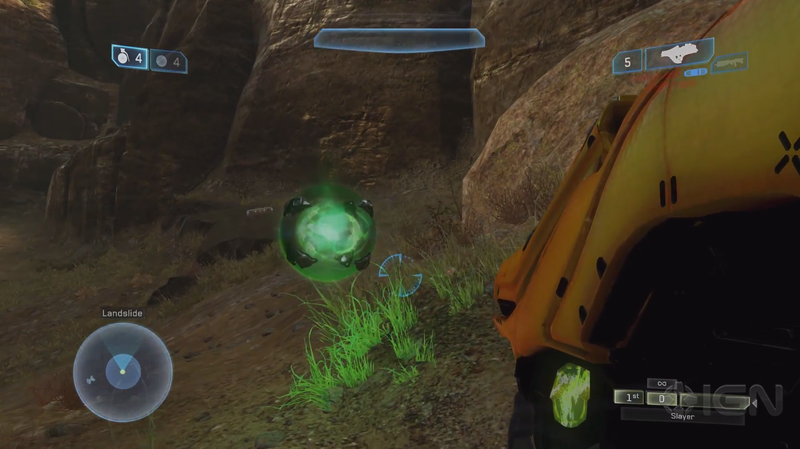 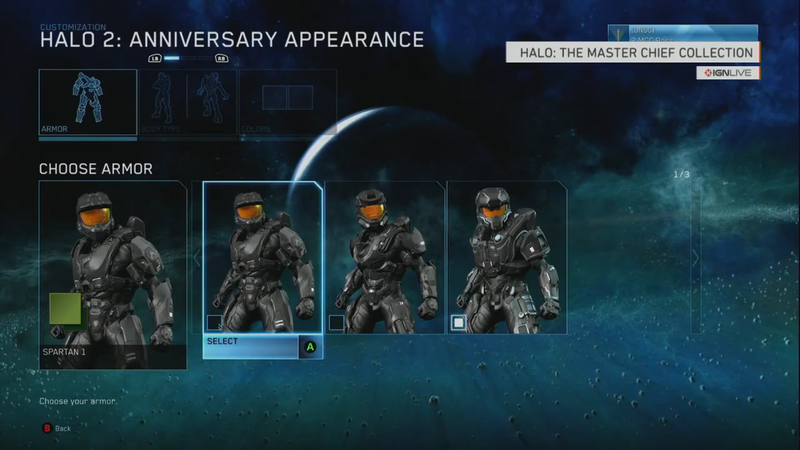 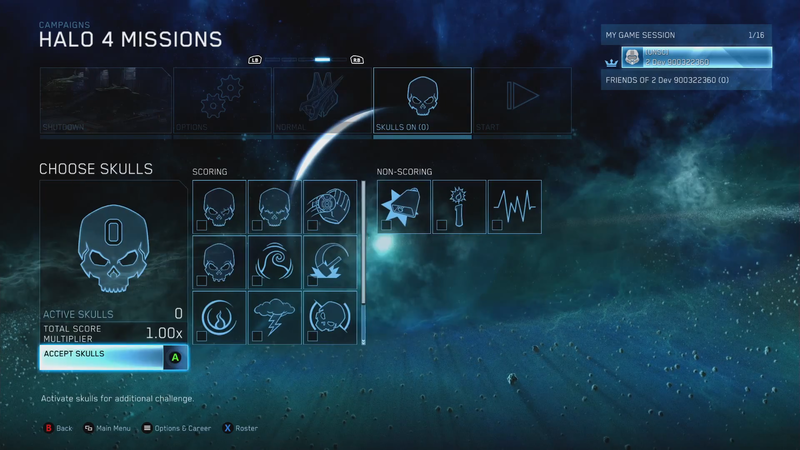 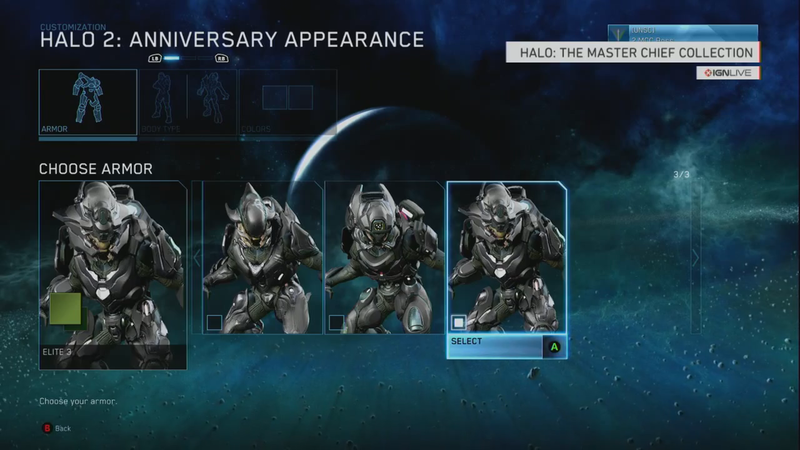 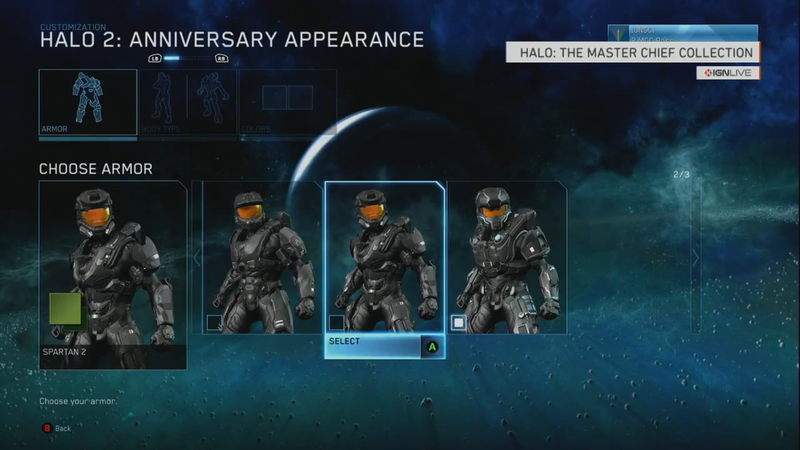 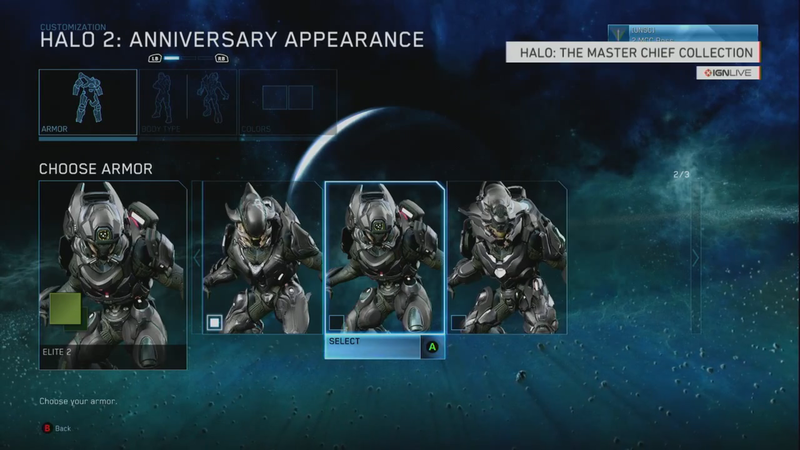 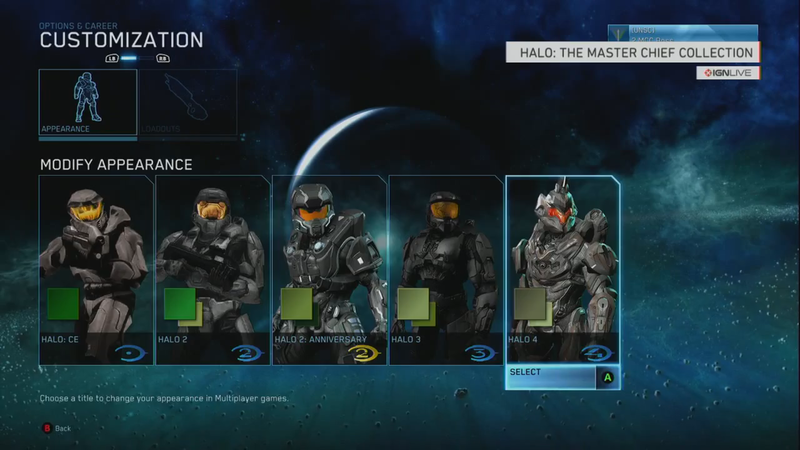 Note that Theater mode will only be for Halo 2 Anniversary’s Multiplayer and not Campaign. 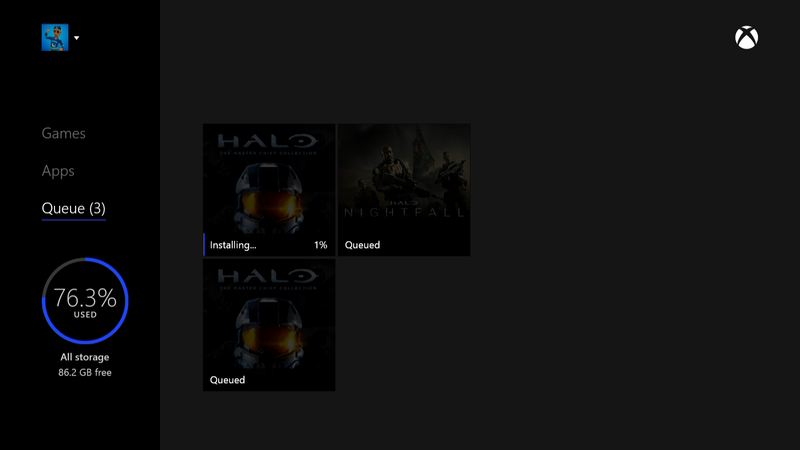 This is most likely due to the campaign having to run 2 engines simultaneously.